Dr. Jin Shang is CEO from GAC R&D Center Silicon Valley, and the visiting professor at Dept. of Automotive Engineering, Tsinghua University. 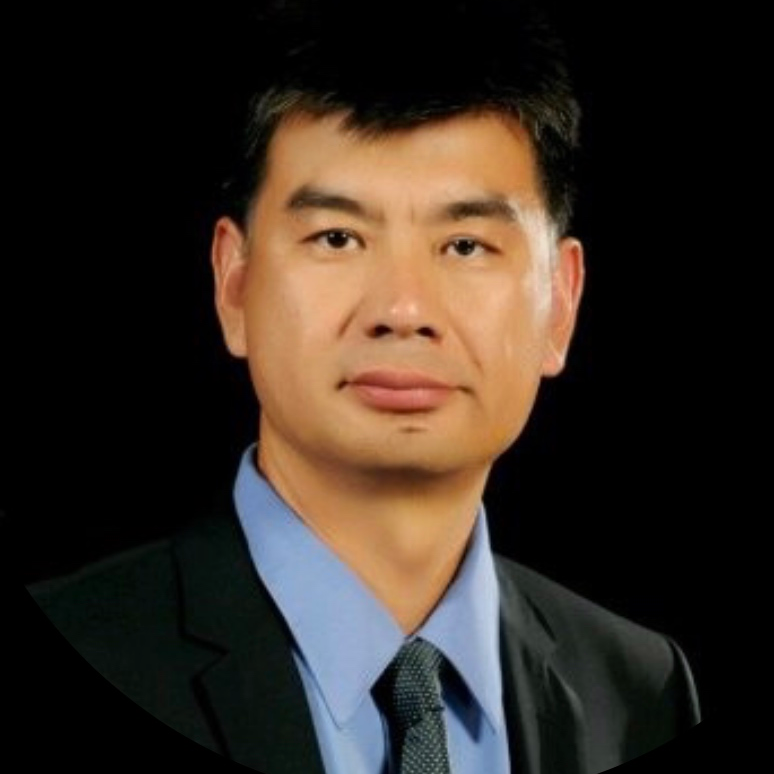 Dr. Shang is a technical expert in network, cybersecurity, embedded systems, big data analysis and automotive engineering. Since 2001, he has worked in many Silicon Valley network security and vehicle technology fields as technical and management leader role, such as Hillstone Networks, Juniper Networks, Fortinet Inc., Sonicwall in., etc. Currently, he leads GAC R&D Center Silicon Valley to develop and promote product design and development in the fields of vehicle cybersecurity, big data analysis and artificial intelligence, automated driving, and new energy powertrain technologies. He has more than 10 patents and 20 papers in the field of US network security and vehicle technology, Black Hat Asia Papers (2017), and 2015 (CCF) Cyber security Academic Conference Excellent Papers. His dissertation is the only China national excellent doctoral thesis in vehicle engineering. He obtained B.S,M.S.,Ph.D at Automotive Engineering, minor B.S in Computer Science, Tsinghua University, Beijing, and M.S. at Computer Science, University of Southern California at 2001. Check out the incredible speaker line-up to see who will be joining Jin.